The streets of East Oakland, CA are renowned for begetting hardened souls and criminal activity, hardly the birthing place of an R&B singer. J. Banks Born in March 8th, 1980, defies limitations placed on him by skeptics and critics alike, to produce a sound so profoundly unique, that one would be hard pressed to not take notice. J. 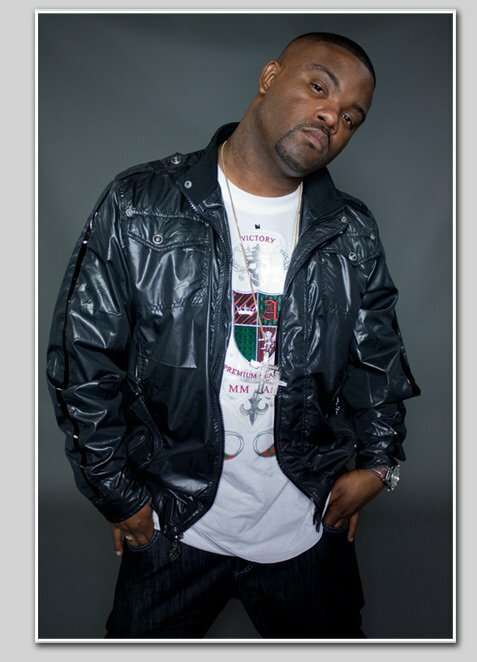 Banks has been featured with and called upon to sing hooks and background vocals with top Bay Area artists such as Mistah F.A.B.,Mugzi of Sic Wid It, Yung Lott, San Quin, Peanut of MGM Game Thizz Ent, D- Lo, Erk The Jerk, Clyde Carson of The Team, and Turf Talk, not to mention countless producers such as Deandre Griffin (Keyshia Cole, Deborah Cox, Pink) and Tyquan (E-40, Keak Da Sneak, Turf Talk).